That's where WLR Environmental Consulting Inc. can help. With over 20 years of upper management experience in the waste business, we are committed to treating you with the respect that you deserve and help you to stabilize your waste and recycling costs. In this ever changing world of waste and recycling, you need a company that will act on your behalf to keep up with these changes and ensure your service requirements are met and that the pricing for those services is fair. WLR Environmental Consulting Inc. will help you identify savings opportunities as well as explore new opportunities to keep you up to date with all regulatory requirements that may apply to your company. WLR Environmental Consulting Inc. is pleased to announce a “game changing” food waste management program that simplifies in store management, transportation and processing. 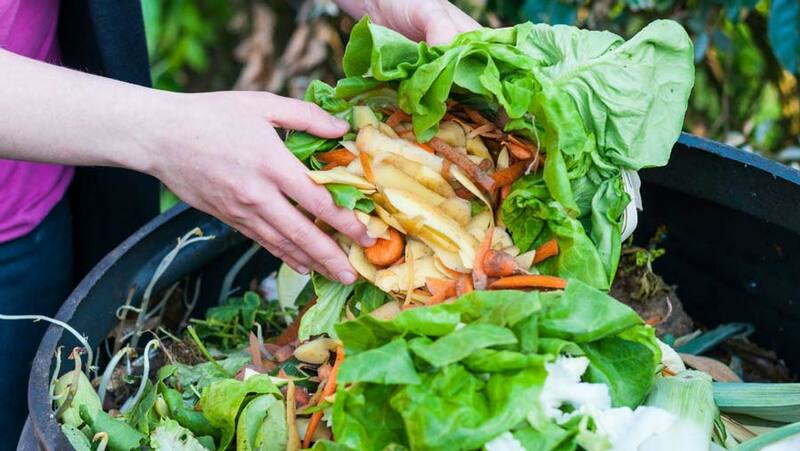 Our process captures virtually all of your organic waste including all fruits and vegetables plus meats, bones, dairy and breads. About WLR Environmental Consulting Inc.
Dave Raney has spent 23 years in the waste and recycling business, the last 19 years as a District Manager with a major public waste company. We look for pricing and service opportunities that may exist with your current situation, we'll make recommendations, and then, upon agreement, we'll take care of the rest. Because we have 23 years of experience actually working in the waste and recycling business and we know all aspects of the business to ensure you get the best service at the best price possible. We service all types of customers from city and municipal governments to manufacturing and restaurants. You generate waste and recyclables, we can help you.